These Euro stacking containers feature a hinged split lid and a durable reinforced base to handle heavier loads. 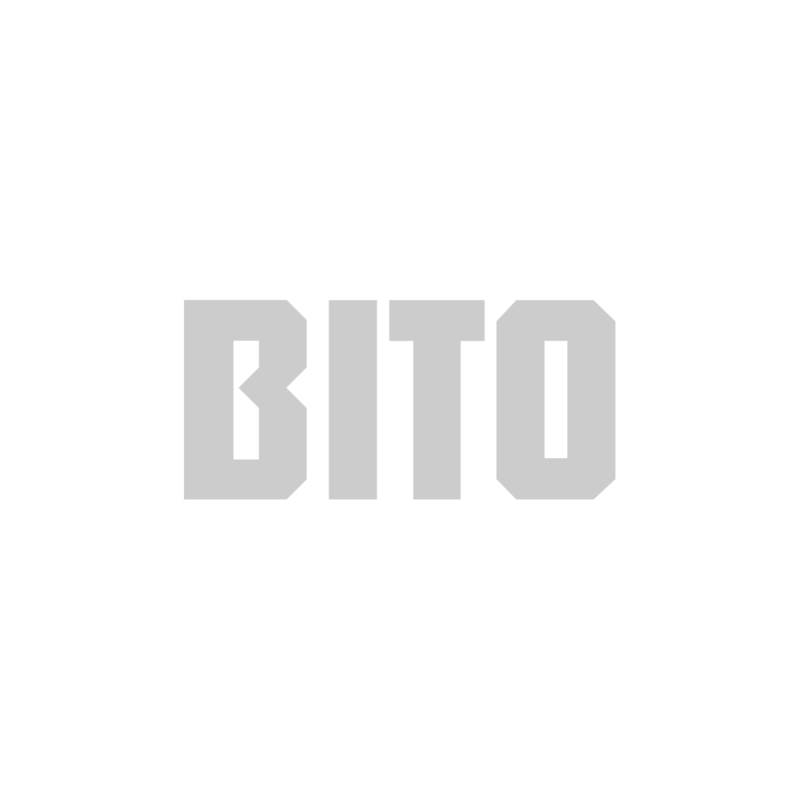 The stacking XL containers from BITO are compliant with European standards and suitable for all manner of storage applications. They're the ideal choice for the automated warehouse environment. Featuring a strong, reinforced base design, these BITOBOX containers are particularly stable, both when stored empty and filled with heavier loads. The interior surfaces are incredibly smooth for easy cleaning and low maintenance. The containers can be stacked for use in an automated warehouse environment, and they can be used on conveyor systems with very little noise. What's more, these containers are perfect for convenient and cost-efficient transportation and logistics. To protect precious contents against dirt and moisture, these boxes come with secure split lids that fold to the sides. Whether you're carrying them manually across a warehouse floor or pulling them free from a racking display, handling these boxes is a breeze thanks to the convenient handles they come with. BITOBOX containers can also be adapted with all sorts of extras and add-ons, including internal dividers for enhanced categorisation and drainage holes. The durable plastic used in the construction of these boxes ensures they can be used in all weather conditions and environments.